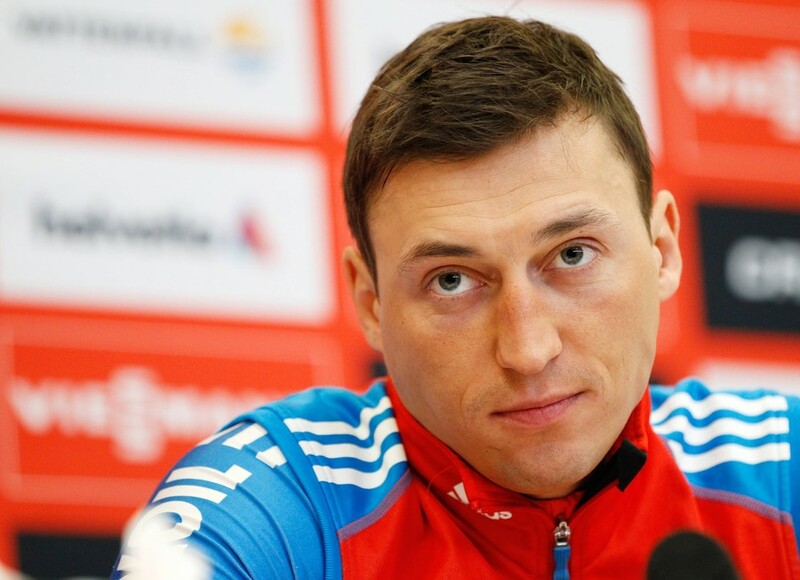 Russian skier Alexander Legkov, banned from competing in the PyeongChang 2018 Winter Olympics, has said he will wait for the Court of Arbitration for Sport (CAS) verdict before deciding his next steps. Last week, 28 Russian athletes, including Legkov and fellow Russian skier Nikita Kryukov had their life bans rescinded by CAS due to “insufficient” evidence presented by the International Olympic Committee (IOC) to prove the athletes had in fact doped. Even though all the doping charges were dropped by the CAS, the IOC rejected a Russian proposal to invite the cleared athletes to the Games, saying the top sports court ruling will have a “very negative” impact on the global fight against doping. The 2010 Olympic champion Kriukov said he was not surprised by the IOC’s actions, as the body’s position on the Russian athletes remained unchanged even after they had been cleared by the CAS. 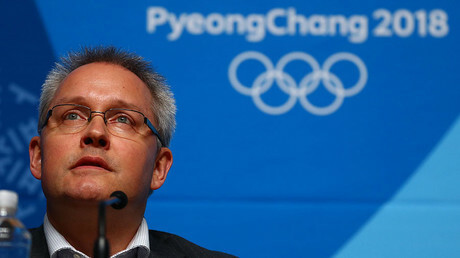 “I’m dissatisfied with the IOC’s decision regarding my case. It was a bit unexpected that our appeal was upheld by the CAS, because all previous legal procedures were long-lasting and protracted,” Kriukov said at the press-conference for the upcoming Russian ski run event. “For more than a year Alexander [Legkov] was forced to sit on the bench without having an opportunity to change anything. Our hope for a fair and positive outcome started fading away. The CAS decision was absolutely unexpected and it was a big victory for us and the entire country. The IOC continued acting in the same vein, and the ruling not to approve us for the Olympics was made in accordance with their previously chosen plan,” he added. Legkov, whose Sochi 2014 Winter Olympic gold medal had been reinstated by the CAS, said he is waiting for the court ruling which will decide the fate of Russian athletes and their performance in PyeongChang. “In regards to the IOC decision, I can say that last week the CAS decision was really pleasing. Honestly I didn’t expect it,” Legkov said. “Of course everybody believed [we would be cleared], as hope dies last. And it’s great that the court ruled in our favor. After receiving the news we continued training and started to think positive. All our future actions will depend on tomorrow’s [CAS] decision. We are going through hard times, everybody is calling and asking us about the development of the situation. We are trying to distance [ourselves] from all these events and focus on our own business. We are waiting on what will happen next,” he added. A total 47 Russian team members filed an appeal with the Ad Hoc Division of the CAS to challenge their non-invitation to the 2018 Winter Games. The decision regarding their participation in the Olympics is expected to be announced on Friday morning, hours before the PyeongChang opening ceremony. Earlier, the CAS secretary general, Matthieu Reeb, said that Russian athletes would be allowed to participate if the court’s Ad Hoc Division upholds their appeals.